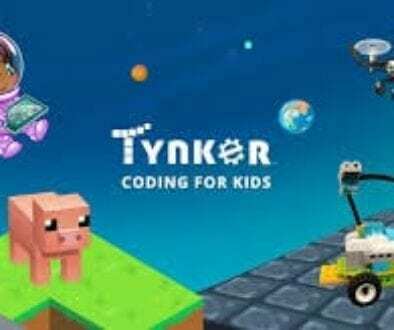 App review: Tynker Junior	10% OFF your first order for subscribing! 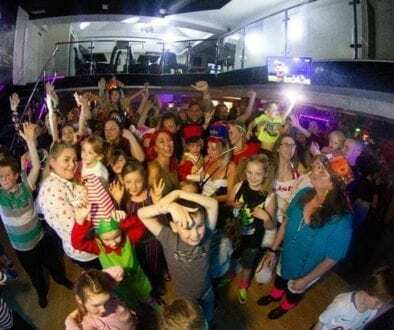 Raves for kids are taking over the UK! 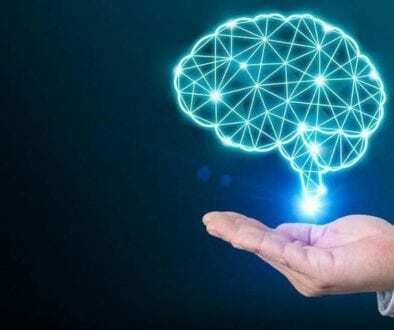 Is Tech-Boosted Telepathy On Its Way? 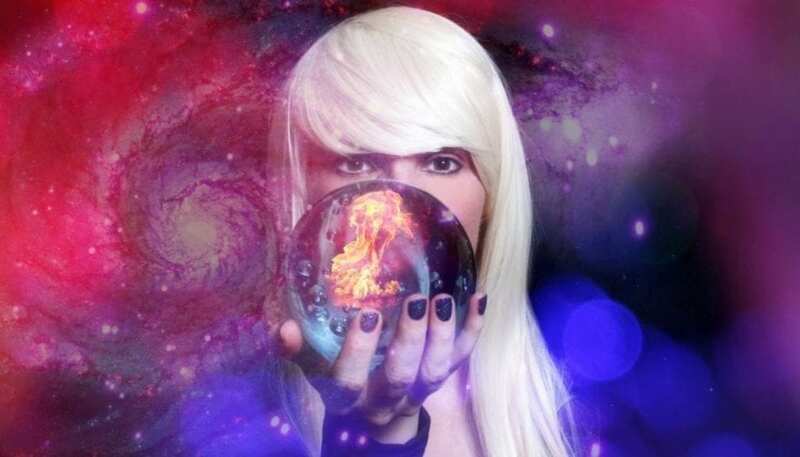 "Unique and eclectic shop for those who have great taste with just a hint of the strange. A Wonderful find!" 10% OFF your first order for subscribing!